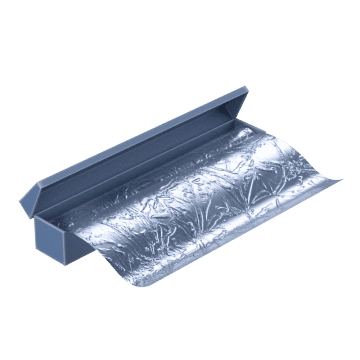 Insulate foods and keep them fresh with food storage wraps. 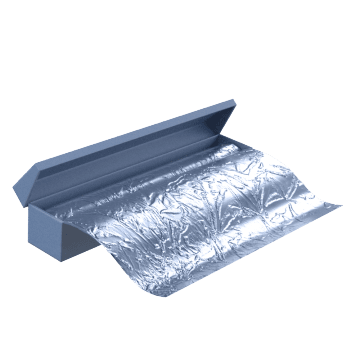 Help keep foods warmer longer than with plastic wrap using insulating aluminum foil. It molds around containers and objects for a good seal, and can withstand high heat. Foil is reusable and recyclable. 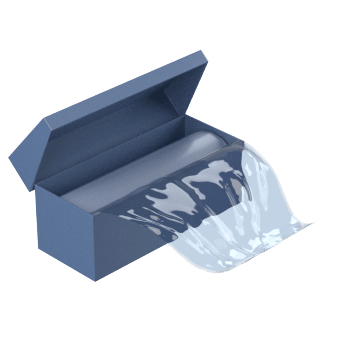 Also known as cling wrap, stretch plastic wrap over food containers to seal openings, helping to protect freshness by reducing contaminants and minimizing food exposure to the air. 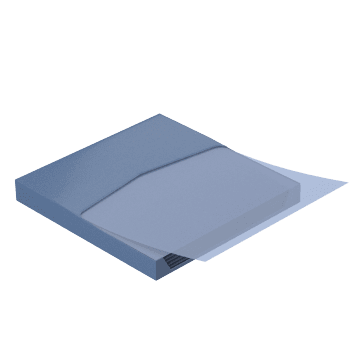 Best for use with cool or cold foods.